50% more protein. 50% less sugar. Lactose free. There's simply no comparable milk. Fairlife: The Milkiest Milk. 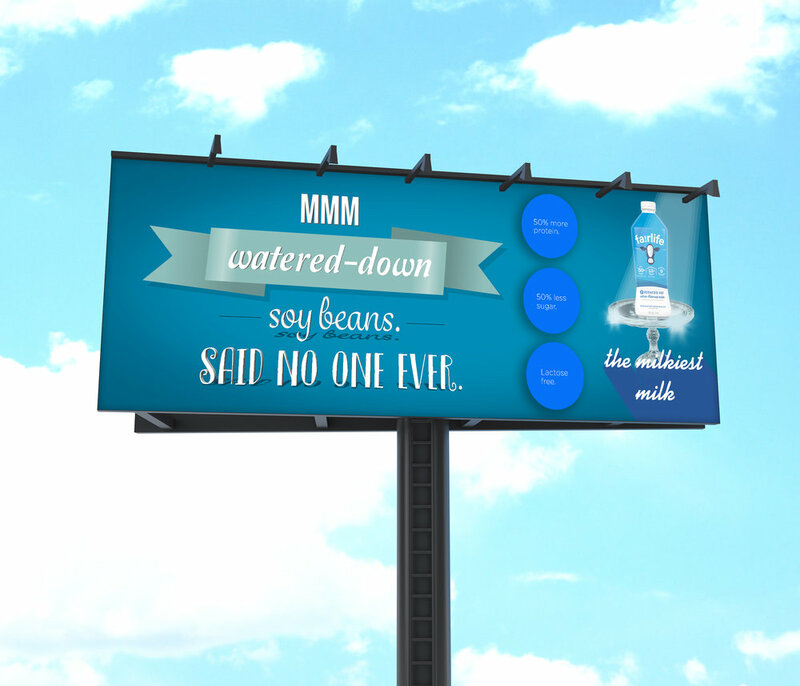 In-store ads would be placed in the soy and almond milk aisles. There is only one way to drink a milk so milky. The milkman has a new ride to deliver a milk, so milky. 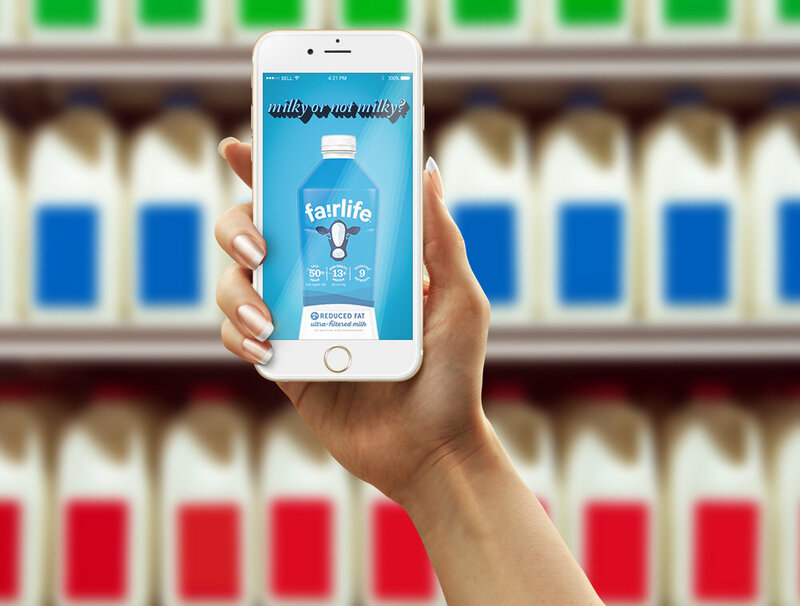 We also created an app that can identify a milky or not milky milk using Google Lens technology.